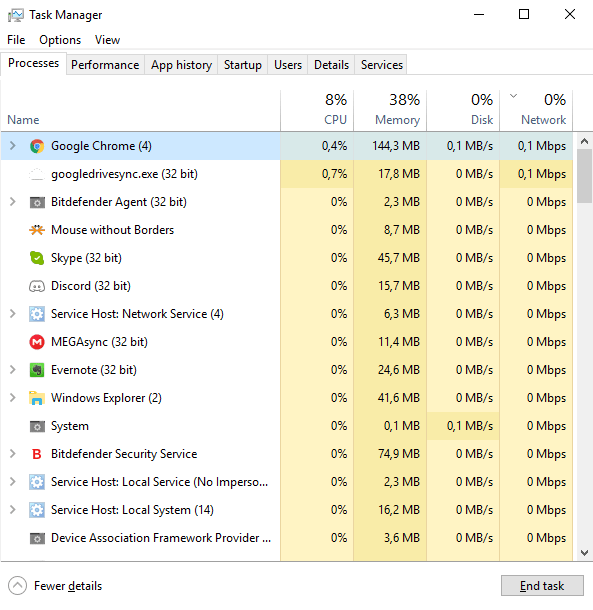 We all have visited the Windows Task Manager one or more times, either because we wanted to check our system resources, or maybe to end a non-responsive task. 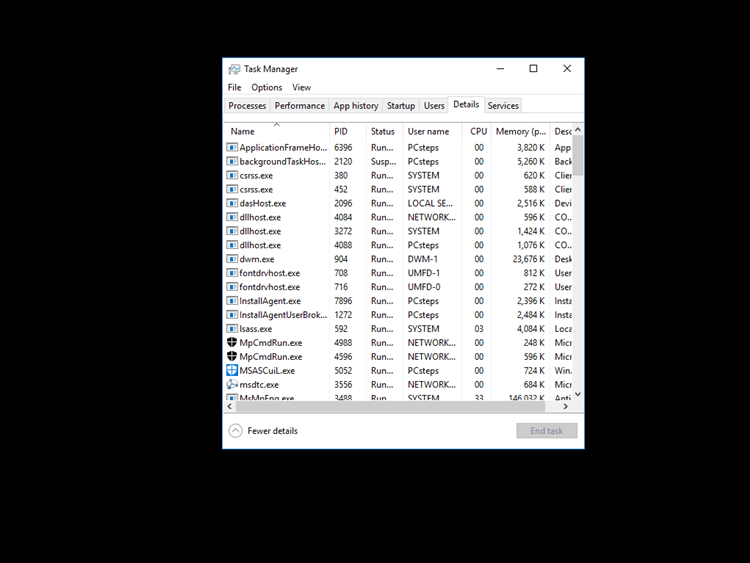 Along with the programs that we run at a given moment, the Task Manager shows numerous other Windows processes. 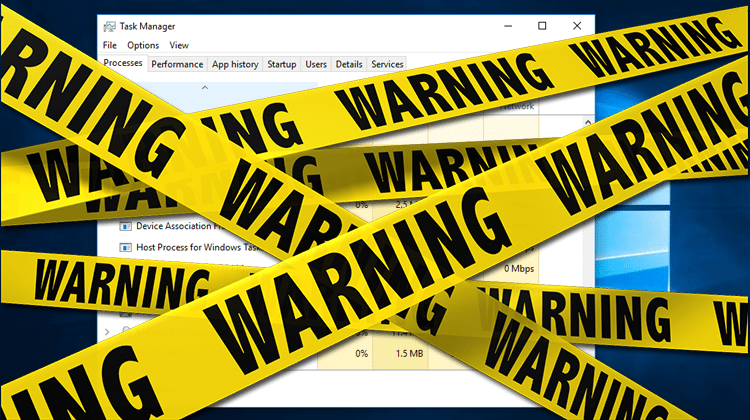 Below we are going to explore the most critical Task Manager processes, and we will explain why we should never kill them. 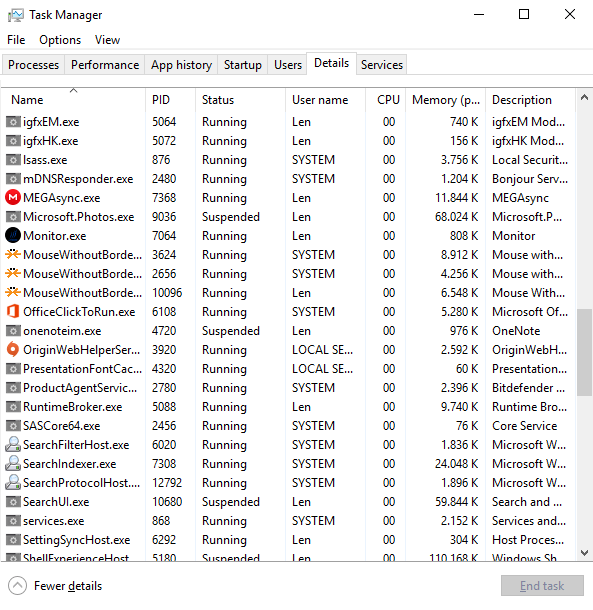 What are all these Windows processes? 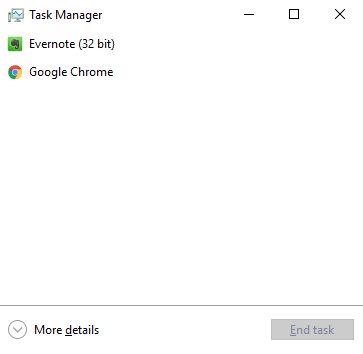 Are you familiar with the Task Manager? 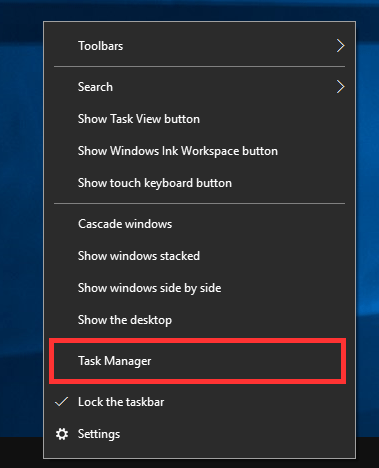 In Windows 8.1 and 10, Microsoft changed the looks of the Task Manager and added a modern design, along with a more user-friendly interface. 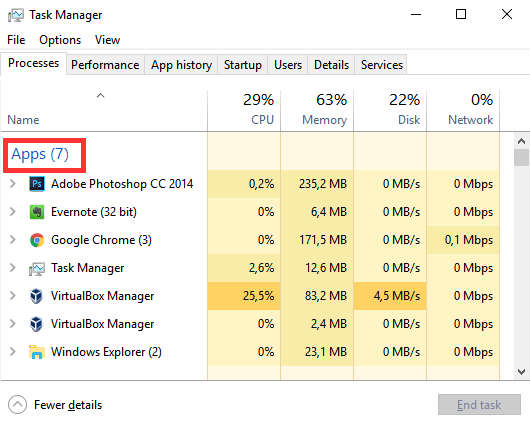 However, the Task Manager is the same that we all knew from previous versions of Windows, such as Windows 7. One of the main differences, apart from the user interface, is that the newer version has more user-friendly task names. That way, we know which Windows processes are running, instead of having to Google their often obscure .exe name, to find more information. 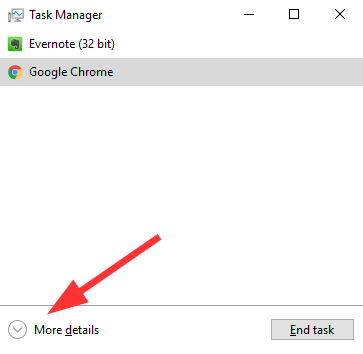 For the few people that have never accessed the Task Manager, you’ll find it with a right-click on the taskbar. We can also use the Ctrl + Alt + Del keyboard shortcut, and choose Task Manager. 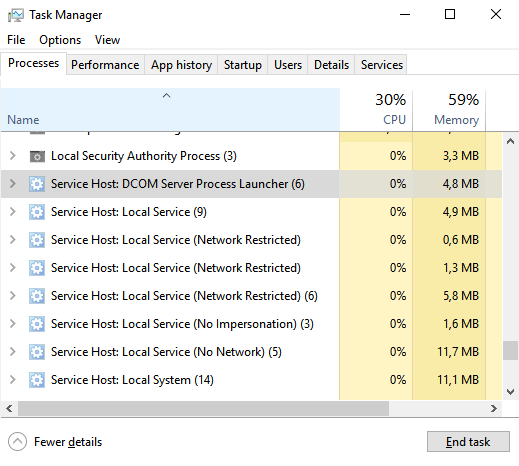 On our first trip to the Task Manager, we see only the simple version, which shows the programs we are running at the moment. In this view, we won’t find any services or weird Windows processes that we don’t understand. Sometimes, this view is the only thing we need, especially in cases we want just to kill a program that has gone unresponsive. However, there are times that we want to monitor our CPU or RAM usage, or maybe check which processes eat up our internet speed. 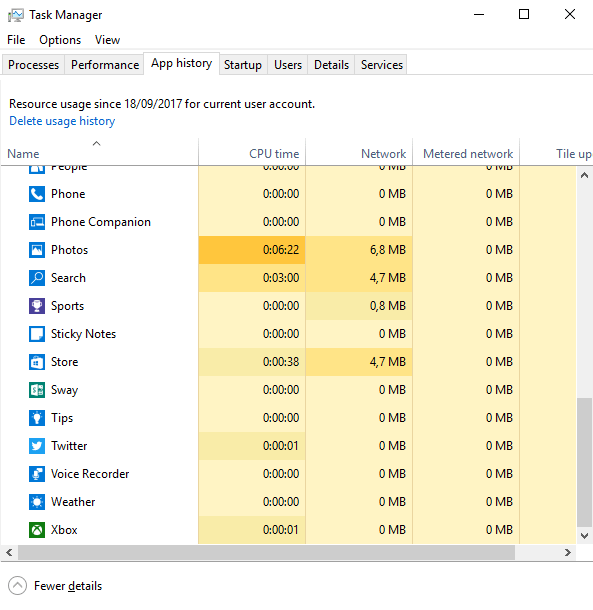 This time we can see in detail which Windows processes use our computer’s resources and sort all entries, depending on our needs. If we want more information on resources, we can click on the Performance tab, or on Users, to see details per user that have signed in. Likewise, on App History we can view how much CPU time or how many MB each app consumed. 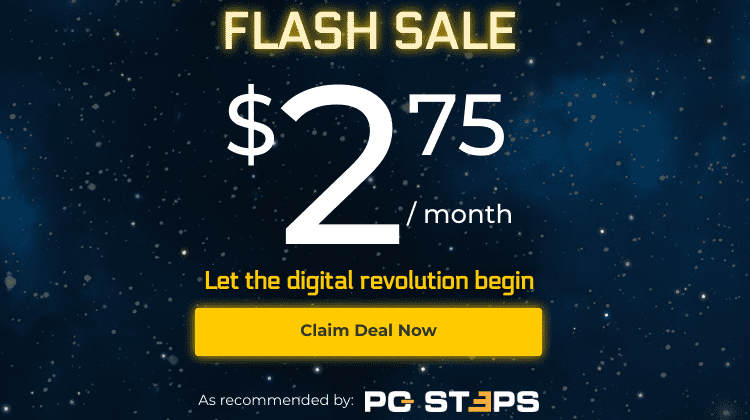 The Startup tab is useful if we want to control the programs that run on Windows boot. Last but not least, we have the Details and Services tabs, where we will find information for each process running on our system the given time. 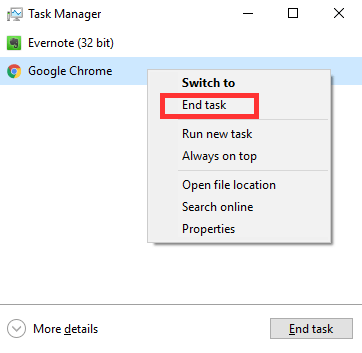 At this point, we need to clarify three different entries we will run into when using the Task Manager. Applications are the programs we run on our computer. In other words, they are apps that we have started. For example, Google Chrome or Skype are applications. The general rule of thumb is that, if you started it or if it has a window you can access, it is an application. 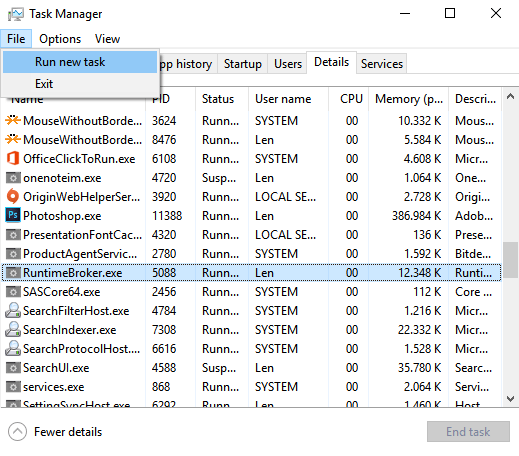 As we mentioned above, the simple view in Task Manager shows only the running applications. Now, processes are programs as well but we they aren’t initiated by users. A process runs automatically as part of Windows’ boot routine, or separately by Windows for various reasons, or even by other programs we might have installed. Unlike applications that show up as separate windows on our desktop, a process may not have a window. Windows processes run most of the times invisibly, but you may see some of them as icons in the notification area. 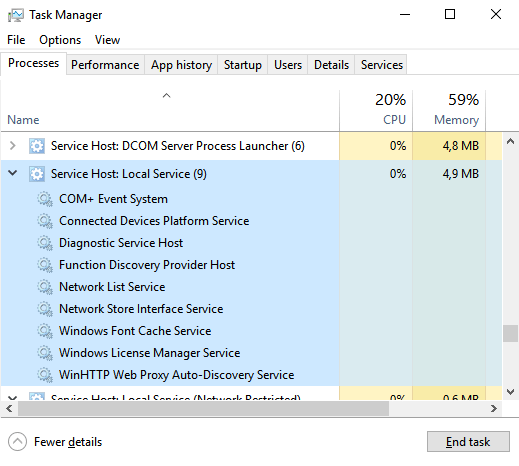 On the detailed Task Manager view, we will see both Windows processes and user applications. As for services, they are something entirely different. A service is a task carried out either by applications or by processes. Both applications and Windows processes may run multiple services simultaneously. 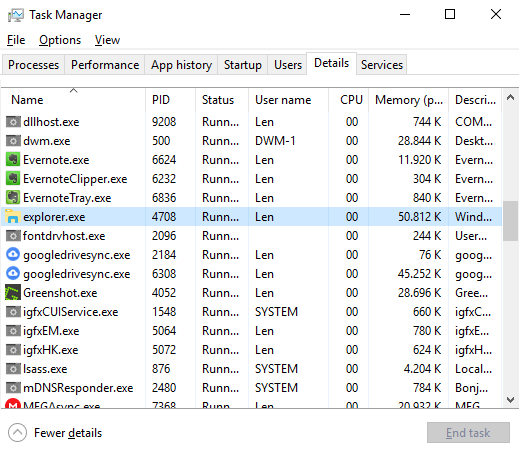 We will find all the running services on the respective Task Manager tab. 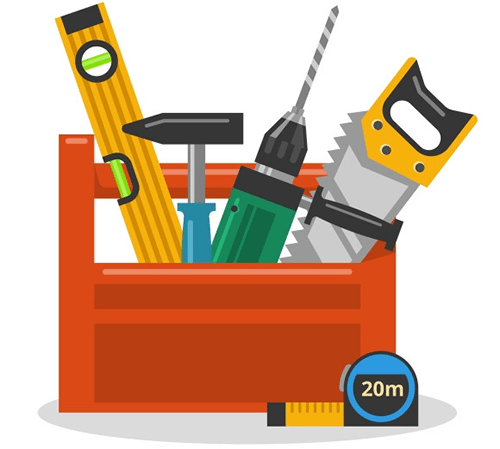 Whatever reason we have to access the Task Manager, there’s no doubt that it is a handy toolbox. However, there might be Windows processes and services that we don’t understand, and we may be tempted to end them if we see that they occupy plenty of resources. 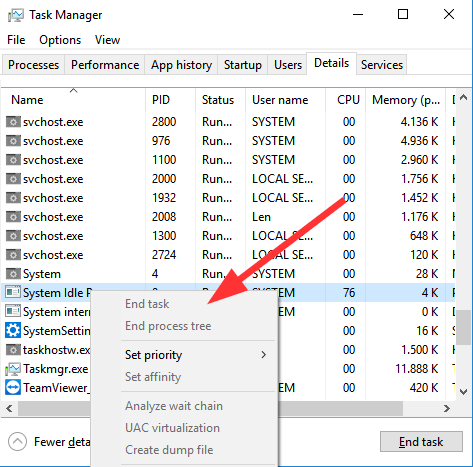 Let’s see the most critical Task Manager processes and how important they are for a smooth operating system. Everyone is familiar with Windows Explorer since it is responsible for the graphical interface that we use all day long. In other words, Windows Explorer displays our folders, files, drives, the Start menu, the taskbar, and the list goes on; thus, it is Windows’ file manager. It is safe to say that Windows Explorer is the primary tool that helps us interact with Windows. 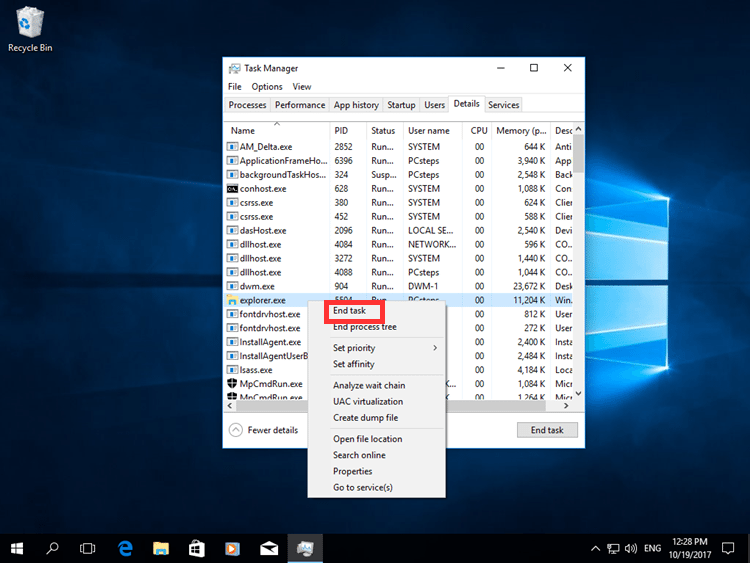 On Task Manager, Windows Explorer will show up as an application if we open any folder. The process behind Windows Explorer is explorer.exe. ...any folder we might have opened will close. Along with that, our taskbar and Start menu will disappear, as well as the desktop. In case we do that by mistake, we can always rerun the process. We just have to press Ctrl+Alt+Del and bring back the Task Manager - in case we closed that as well. ...and type “explorer.exe” to open it again. 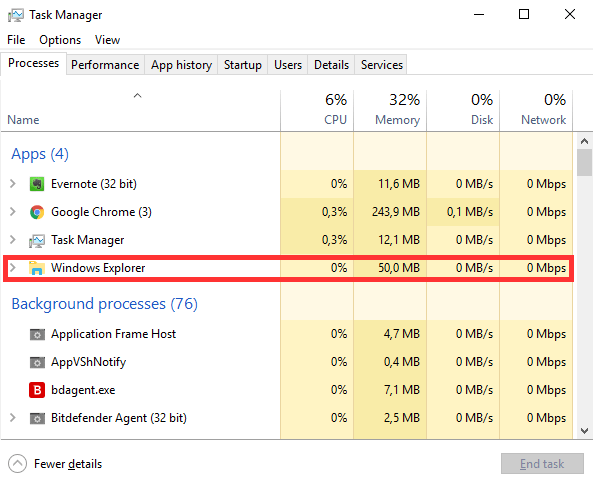 In some cases, it is useful to restart the explorer.exe process. 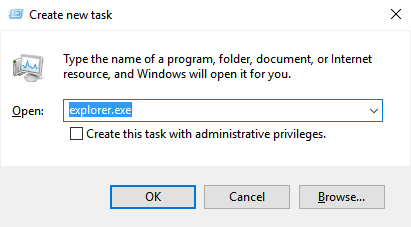 For example, if we feel that the Start menu or the taskbar are not responding, as usual, we can try to kill explorer.exe and restart it with the method described above. Since we mentioned Ctrl+Alt+Del, we will also talk about the process that catches this key combination and shows us the Windows Security Screen. 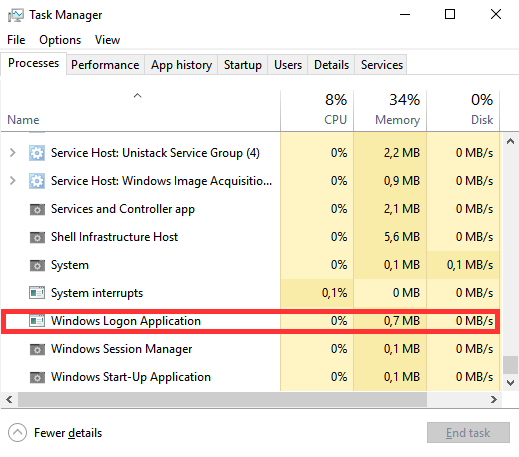 As the name suggests, Windows Logon Application loads our user profile when we log in to our computer. Furthermore, it is responsible for locking our PC when we are not using it. It also displays the screen saver, but no one uses this feature nowadays. 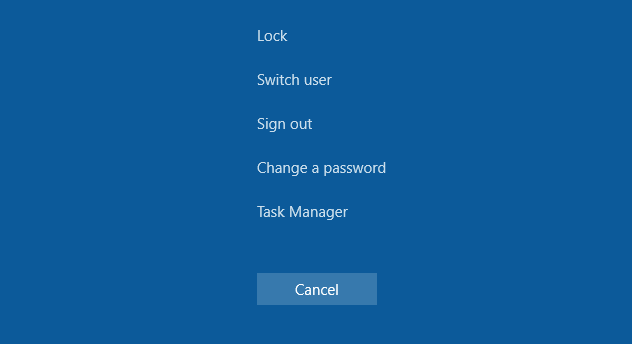 If we attempt to kill Windows Logon Application, Windows will warn us not to. In case we are stubborn and do it anyway, Windows will get stubborn too, by going black and becoming unresponsive. Unlike explorer.exe, the only way to restore our system, in this case, is a reboot. But at least we learned our lesson; never kill the Windows Logon Application. Now, a process called “System” should be vital for... the system, right? Well, yes. This process handles plenty of tasks on our device’s kernel, such as drivers, for instance. 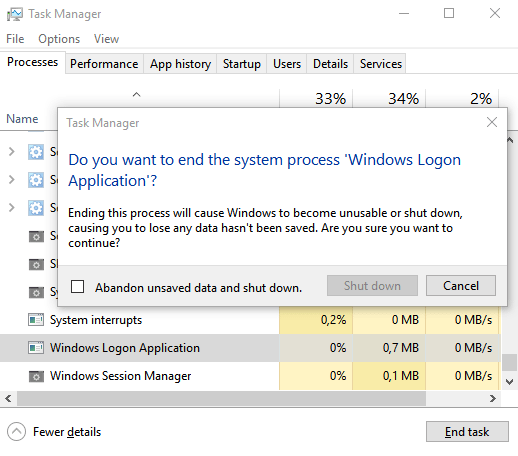 To understand how critical this process is, you can try to end it in the Task Manager. As you may notice, this time there’s not even a warning window, because the option to terminate the process is grayed out. In fact, System is not a real process. 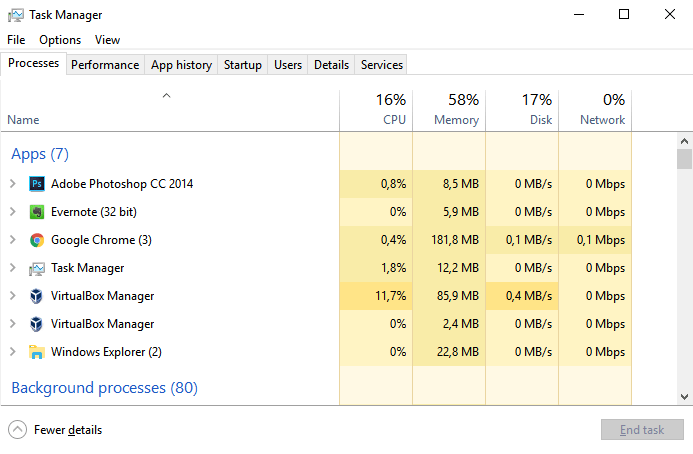 However, it takes up some CPU percentage, and that’s why Windows records it in the Task Manager. 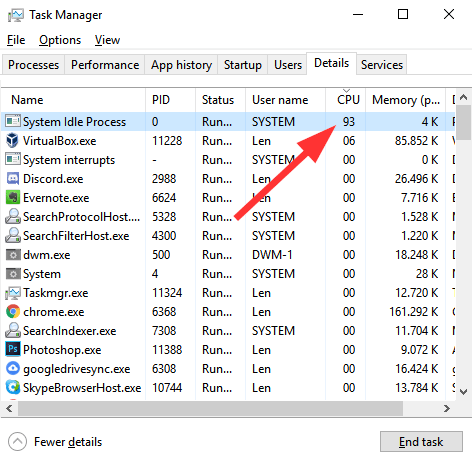 It seems that system processes are full of surprises, and that’s the case with System Idle Process. 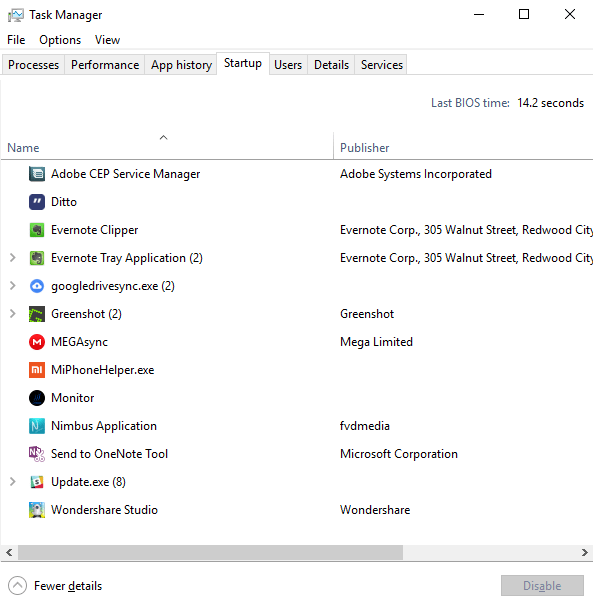 If you see an unusually high amount of CPU usage on System Idle Process whenever you check the Task Manager, don’t be alarmed. This process is just what the name suggests: an idle process. 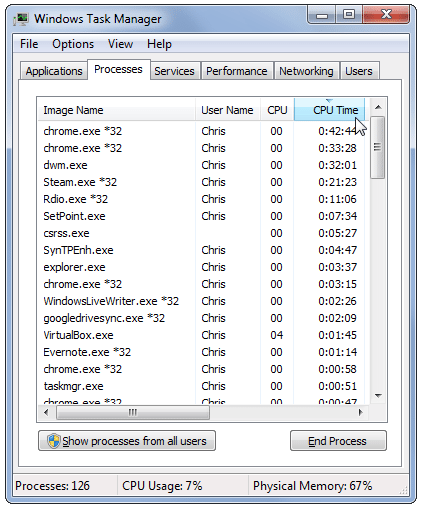 Idle means “not doing anything,” so when it shows - let’s say - 100% CPU usage, it means that 100% of our CPU is free. In the image above, System Idle Process is at 93%; thus, only 7% is used at the given moment. As with the System entry, we can’t kill the System Idle Process either, and there’s no reason to do it anyway. Moving onto wininit.exe, another crucial Windows process that we shouldn’t mess with, that starts when we first login. 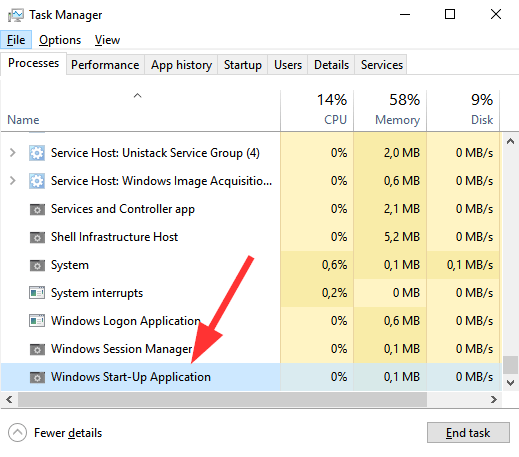 Windows Start-Up Application manages to begin other critical processes and is also responsible for most background apps that run when we boot Windows. Once again, terminating wininit.exe will result in a system crash that we can only fix with a reboot. 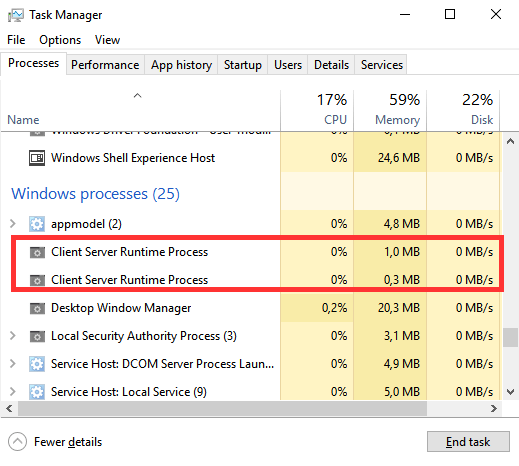 On the opposite end, we have Client Server Runtime Process - or csrss.exe, which is responsible for shutting down our computer. Once again, ending the process will have Windows crash. If anything goes wrong and the process doesn’t start at Windows boot, we’ll see a blue screen of death (BSOD). 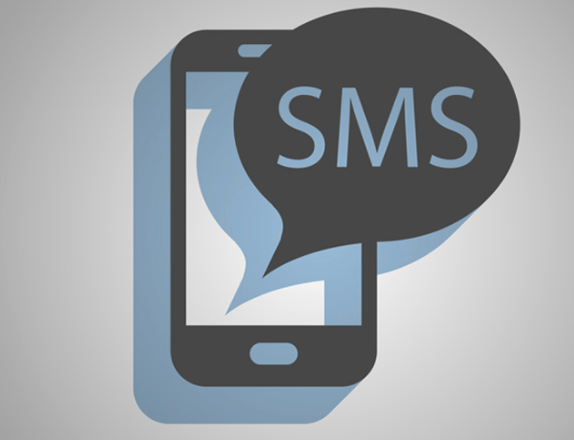 This time we are looking at smss.exe that has nothing to do with the SMS service we all know. 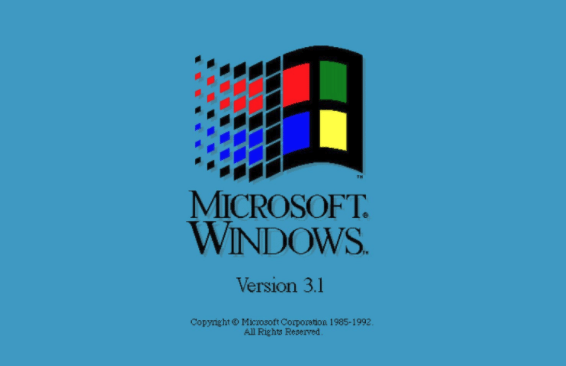 Windows Session Manager is probably one of the oldest processes, as it’s been around since Windows 3.1. The process undertakes plenty of tasks during startup, such as mapping our drives, creating the swap memory, and calling winlogon we mentioned above, so as we can see the login screen. It will also stay open for as long as our computer is running, and it will wait patiently in the background for the shutdown signal from winlogon or csrss processes. If anything goes wrong with these two processes or if they end unexpectedly, it will freeze our computer. Trying to end this process manually, will result in a warning window, just like with the above processes. 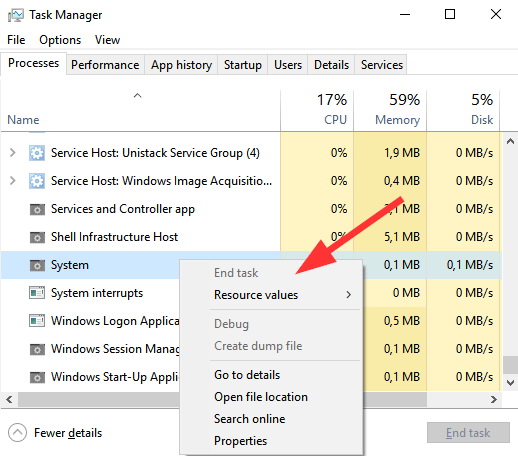 Known as “svchost.exe,” Service Host is a system process that hosts other Windows services. To put it simply, Windows needs to run some DLL files. However, DLLs can’t run like executable files (exe); they need to be hosted in a shell, and that’s what a svchost does. 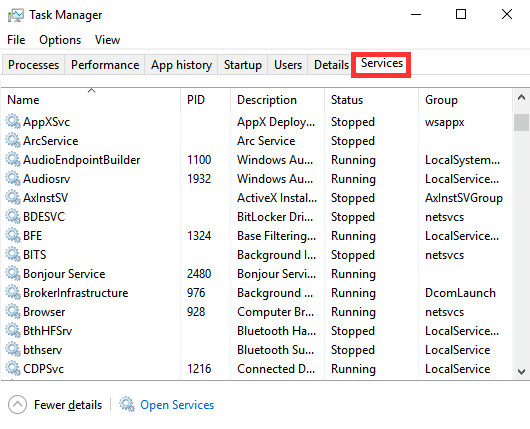 In other words, Service Host is a shell that loads from an executable file and can host multiple DLL services so that Windows can run them. 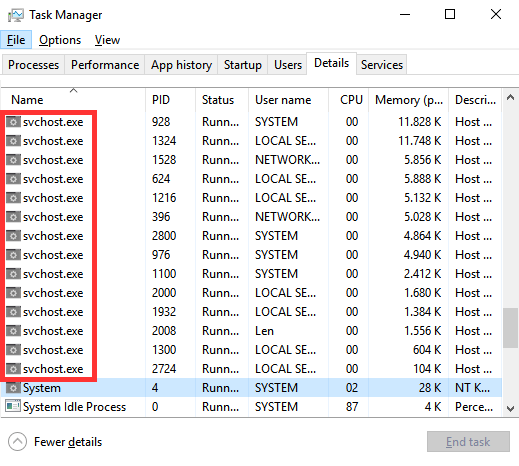 When we open the Task Manager, we may see multiple instances of svchost. Since there are dozens of necessary DLL files, it wouldn’t be wise to host them all in one svchost. A failure in one of those services would cause the whole system to break down. That’s why they are separated into logical groups. In the detailed view of the Task Manager, we will see every group’s full name. If we expand the group, we can see all the services running on that particular host. There’s not much we can do with the Service Hosts. In general, we don’t want to mess with them, since as we described, they run essential Windows services. 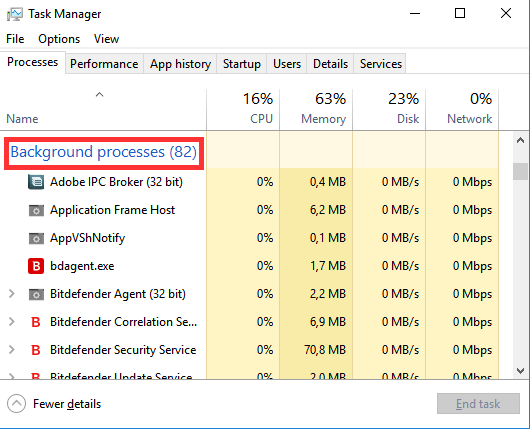 These were the most common processes we may run into when we explore the Windows Task Manager. Did you find any other process that you wish to know about? 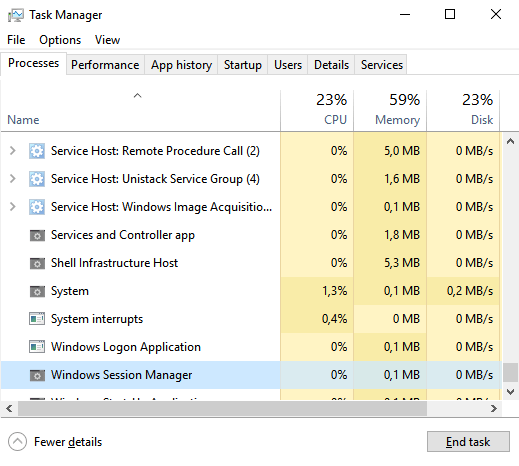 Do you visit the Task Manager often or do you kill a lot of applications?